I wanted Vegas to be an actual holiday. For the past three years, I have filmed a lookbook whilst I have been away, but this time around I just couldn’t be bothered. My obsession with Instagram and taking quick outfit photos is increasingly growing & doing outfit posts are simple and easy for me. So many of my instagram and twitter followers ask me where I get my clothes from and are really interested in certain pieces. I thought that I would share this outfit with you as I think it is super cute. Unfortunately, the main item, the dungarees are actually from Rokit, so they are vintage and are a one off item, but I’m sure you will find some you like in the link below. I never thought I would see the day I would be wearing dungarees again. So 90s and surprisingly versatile. I can’t wait to wear them on a night out. Love this look, you look absolutely incredible. 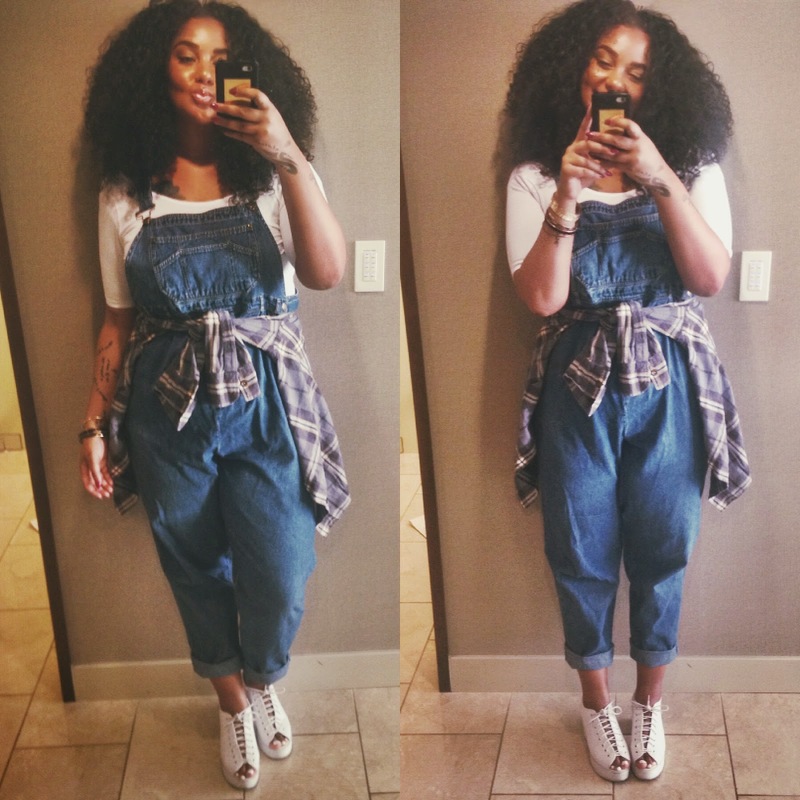 ahh this look is perfect – loove the dungarees! I usually hate dungarees or overalls here in Toronto 🙂 but you look so good in them! They're so flattering on you and you definitely know how to rock them! I'm going to have to get a pair for myself now 🙂 Thanks for sharing! 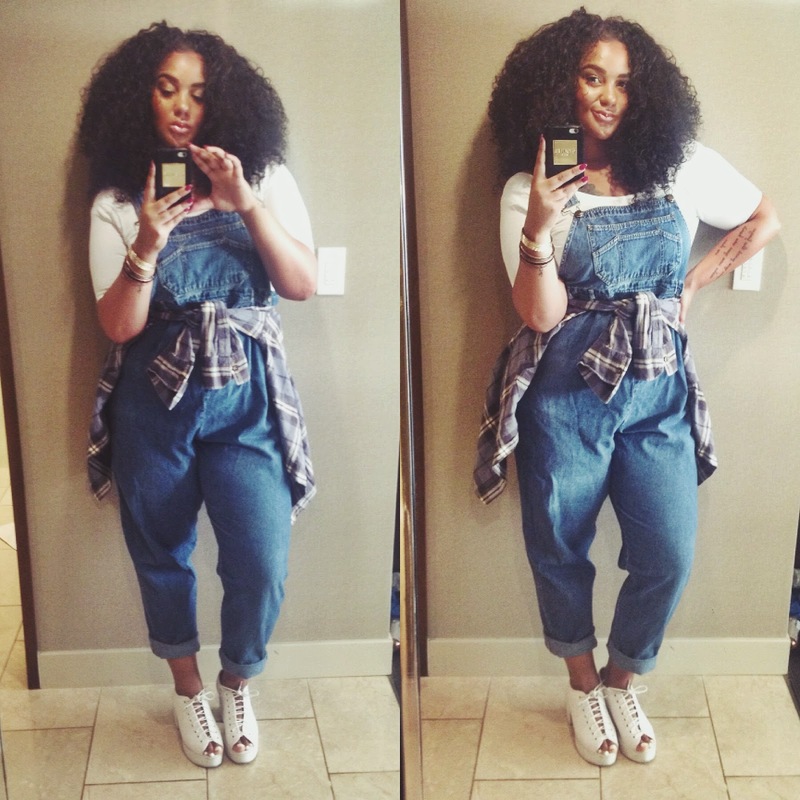 Those dungarees are gorgeous and really suit you! I have shorts dungarees and I lived in them last summer, I need some new ones! I might even try some long ones, who knows! !